Last summer, I posted on Facebook that my family was looking for a family friendly vacation spot within a one day drive from Kansas City. I expected to hear things like Galveston, TX or Minneapolis, MN, but what I didn’t expect was an overwhelming number of people giving the highest accolades to Michigan. 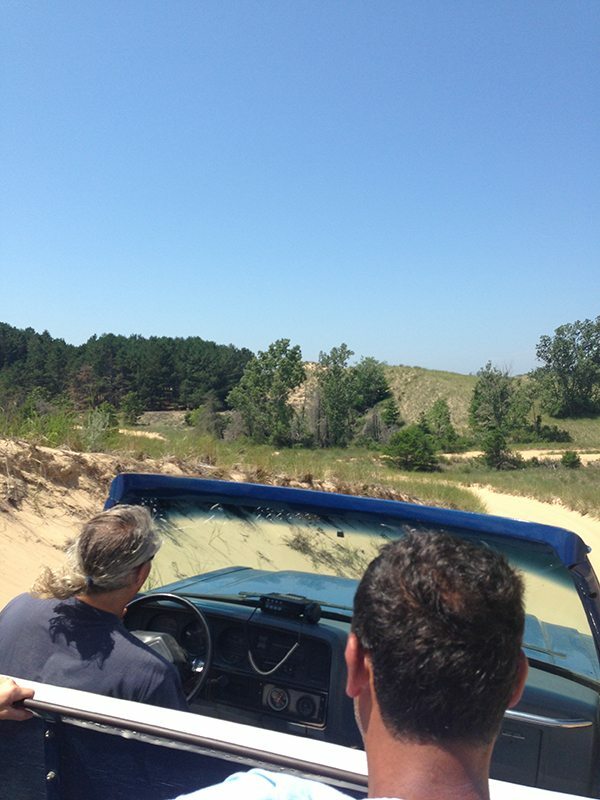 People were praising Michigan’s white sandy beaches, clear blue lakes, fabulous food, great scenery, fun things to do and more! So many people brought up Michigan as their favorite vacation spot that I knew we had to check it out. Now if you are ready, I’ll get to the nitty gritty about our vacation! 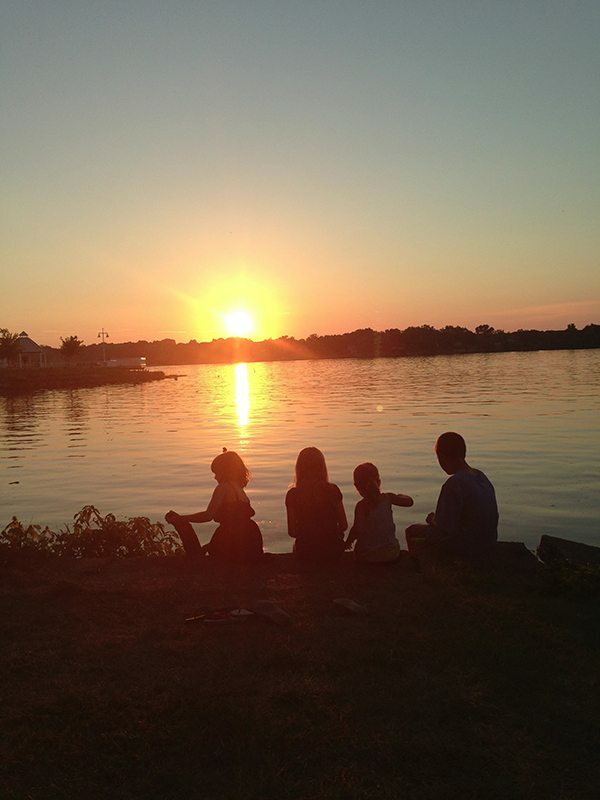 Why Vacation in Holland, Michigan? 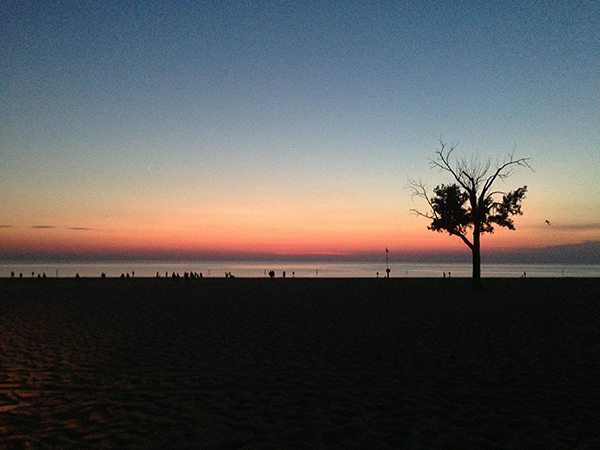 Where to Stay in Holland, Michigan? I can’t speak for the hotels in Holland, but there were plenty to choose from. However, if you want close access to the beaches and lakes, I highly recommend going through a site like VRBO or Airbnb. The lake is not near downtown Holland, where the majority of the hotels seem to be. You keep driving outside of the city of Holland to get to the lake front and near lake properties. We stayed in a charming split level home, just 2 blocks away from the main park access to the beach. If you want to check out the house we stayed in, click here. The owners of our home are Holland residents, working for the coast guard. They were extremely helpful when we arrived, providing us with information on local activities and what to do in Holland with kids our ages. 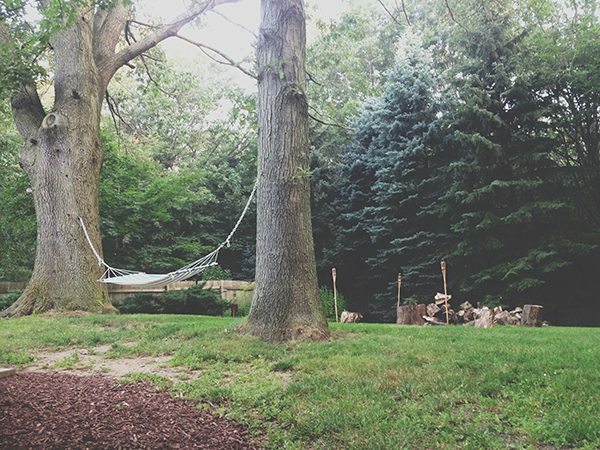 Our house was perfect for us… it was spacious, quaint, had the most beautiful backyard with hammock and firepit, and they were dog friendly, so Meg got to vacation with us! We’ve kept in touch with the owners and they have another rental property now too! I can’t wait to go back and visit them someday. I will add that there are plenty of more upscale homes to choose from through VRBO in Holland. Our house was perfect for what we needed and fit our budget well. If you have a larger budget and want lakefront homes or something more upscale, there are plenty of options. 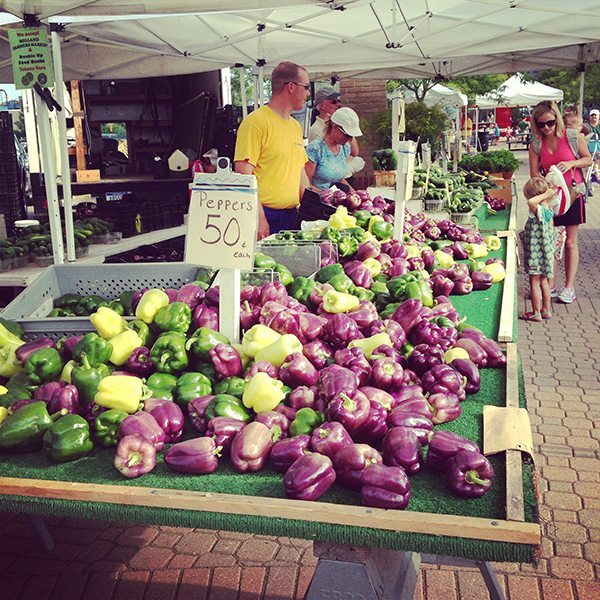 What is there to do in Holland, Michigan? 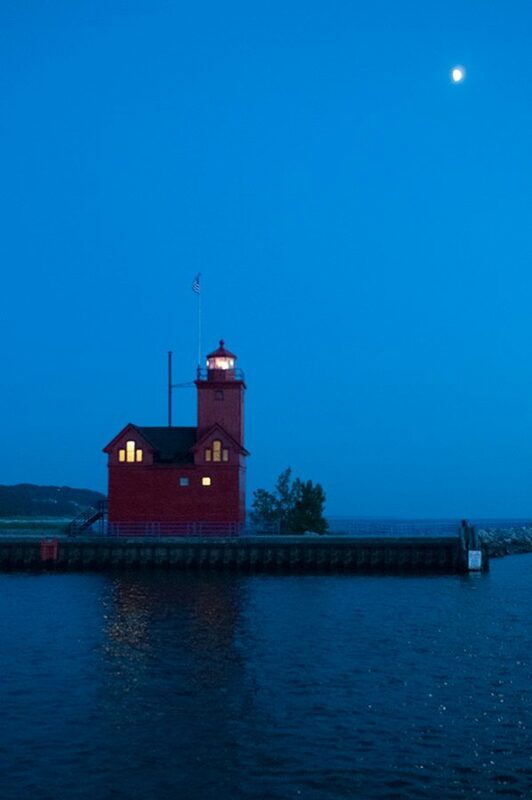 Visit Holland State Park, home of the beautiful lighthouse called “Big Red”. 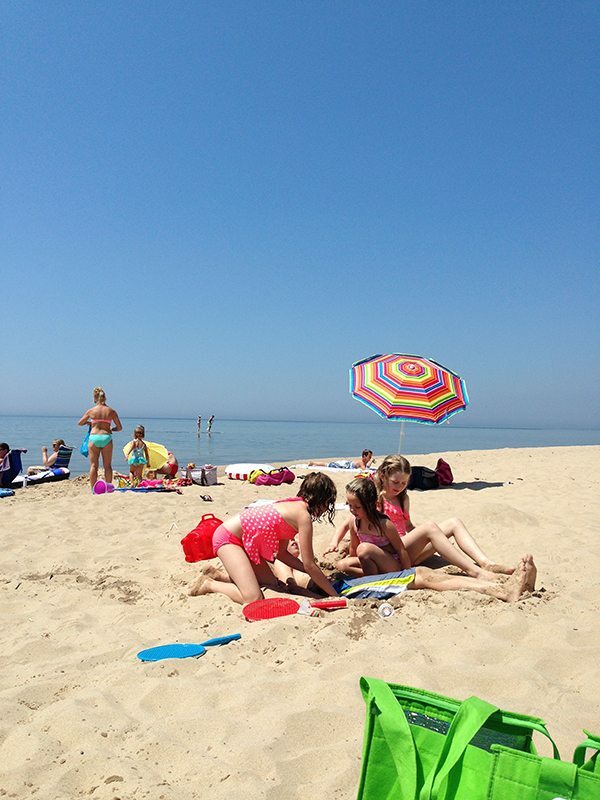 Holland State Park has a beautiful beach with amenities galore. Clean restrooms, volleyball nets, docks for fishing, paths for hiking or riding. 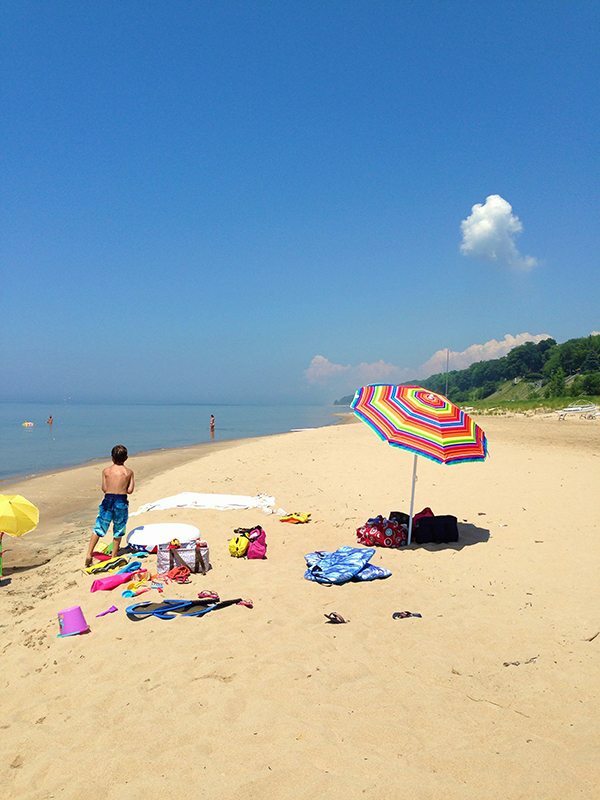 The days we visited the beach at Holland State Park were a little busier than other places we had gone, but not overwhelming. What I loved about this area of the lake was that the waves were enough there for my kids to have fun swimming in them, but not so big and scary that I had to keep myself glued to their sides at all time. 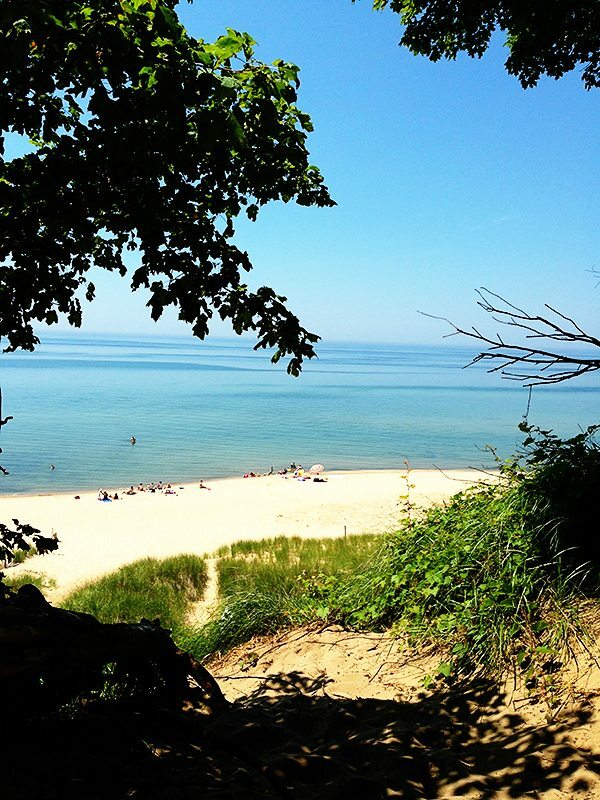 There is a minimal fee to get in to Holland State Park, but in return you get all of the extra amenities you may not get on a private beach. Visit Tunnel Park. 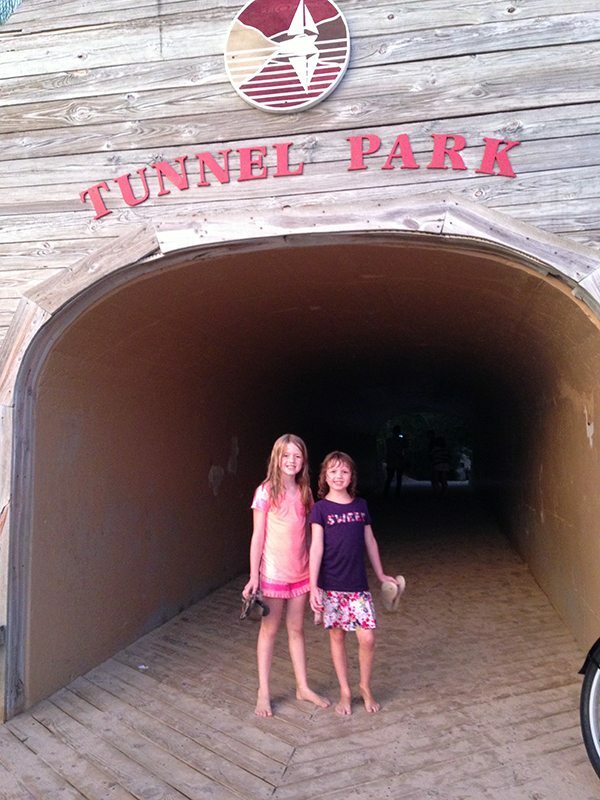 Tunnel Park is a fun park, with a tunnel that cuts through a giant sand dune and leads to the beach and lake. The house we stayed in had very close access to both the beach here and at the state park and so we visited often. 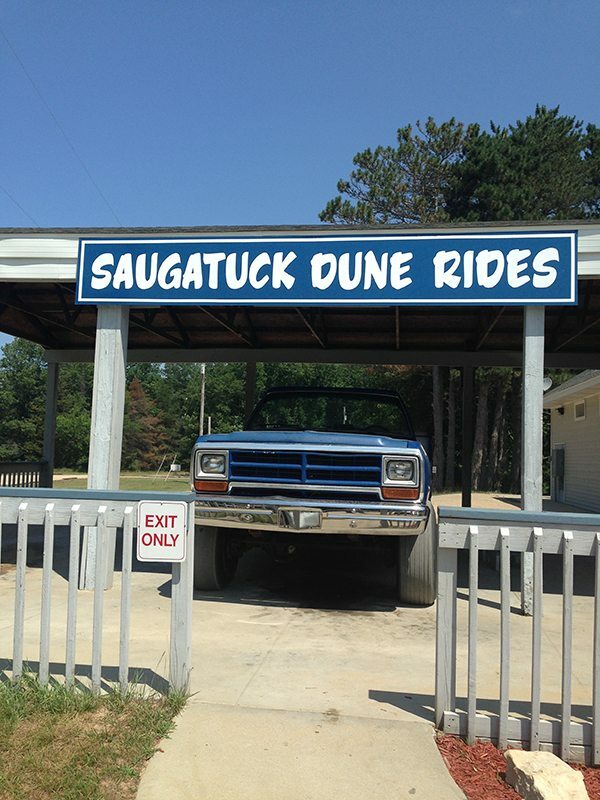 My kids loved playing on the playground equipment, hiking through the tunnel, rolling down the giant sand dunes and more! Tunnel Parks beach had the same amenities as Holland State Park, but fewer people. Tunnel Park was my favorite place to watch the sunsets! Watch the Sunset, every night! My friend Sheila, a Michigan lover and native, gave me this advice and I am so glad she did. 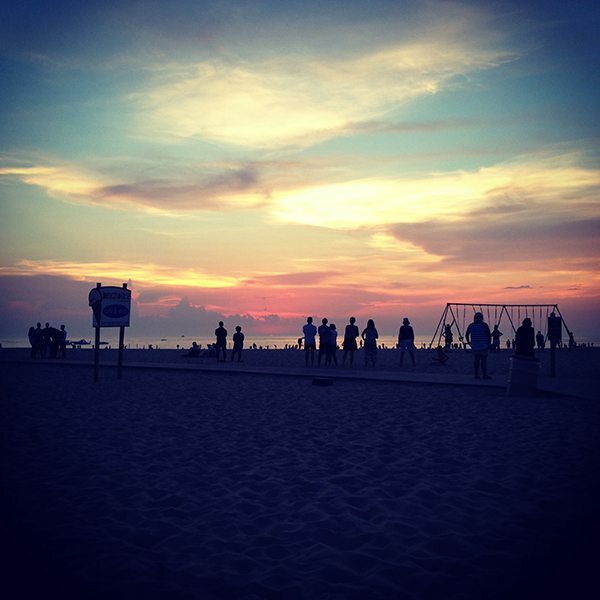 You have not seen a sunset until you’ve experienced a sunset over Lake Michigan. I didn’t miss a single sunset, and each and every one was so full of awe inspiring beauty. One evening at Holland State Park, we had sat down to watch the sunset and take pictures. A small crowd of people had started to form, all with the same idea. 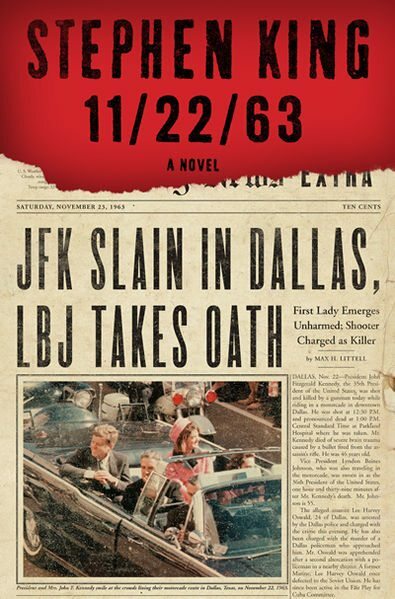 Once the big red ball of sun dipped below the horizon, everyone stood up and started clapping. Sunsets in Holland are worth pausing to watch. They are that incredible! Shop in downtown Holland. Downtown Holland is such a quaint place… I immediately fell in love with the area. There are shops for just about everything in Holland, so if you love to shop, you’ll be totally satisfied with the unique offerings shopping in Holland has to offer. 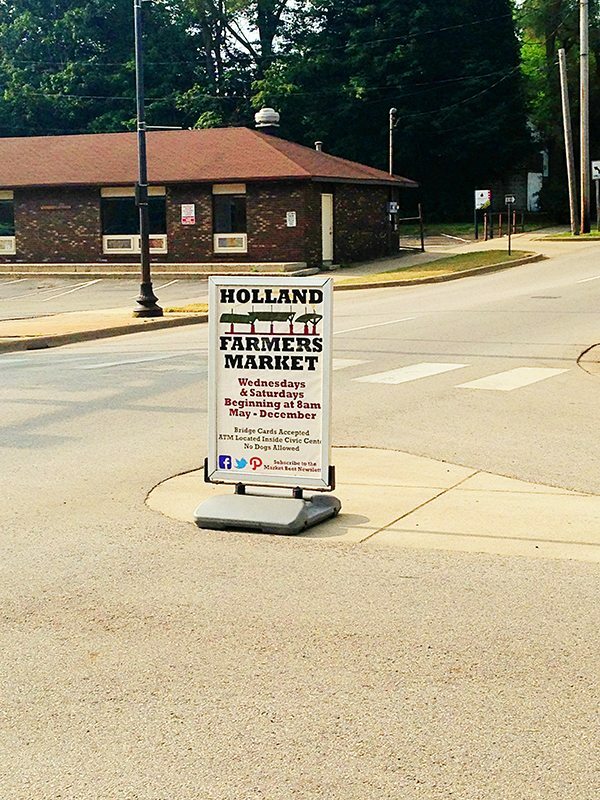 Visit the Holland Farmers Market. This is a must if you visit Holland! 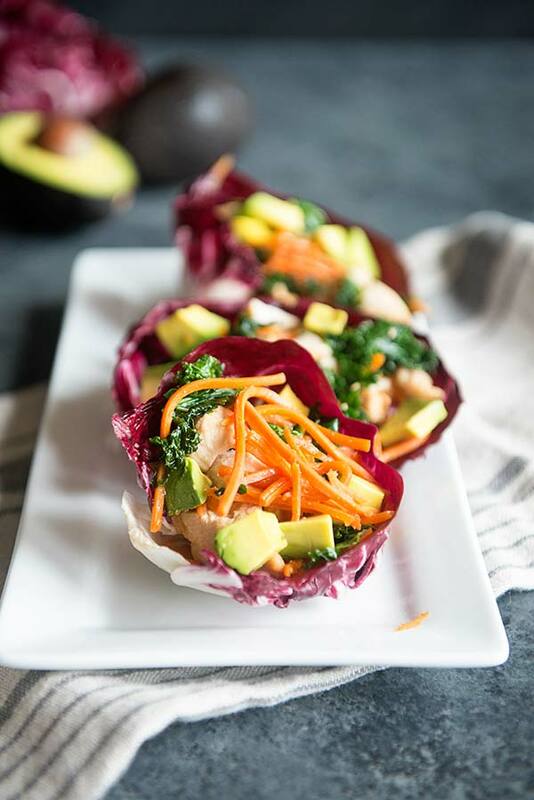 We ate at so many great establishments while we were in Holland, but the meals we ate at home with goods from the Holland Farmers Market were the best! Exercise and sports recreation. Holland has some of the most beautiful running and biking trails, many right along side the lake, around. My husband and I both ran a lot while on vacation as we were both training for half marathons at the time. The running paths were nicely shaded and well maintained. I think I’d run every single day when the weather was nice if I lived in Holland! There are plenty of places to rent bikes and paths to ride them on. In addition, you can rent paddle boards, kayaks, and so much more. There are plenty of establishments around Holland to rent from. 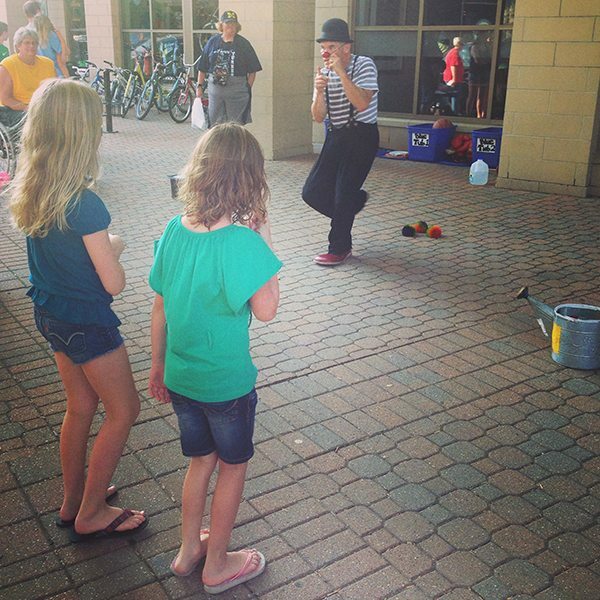 Main Street Kids Entertainment. 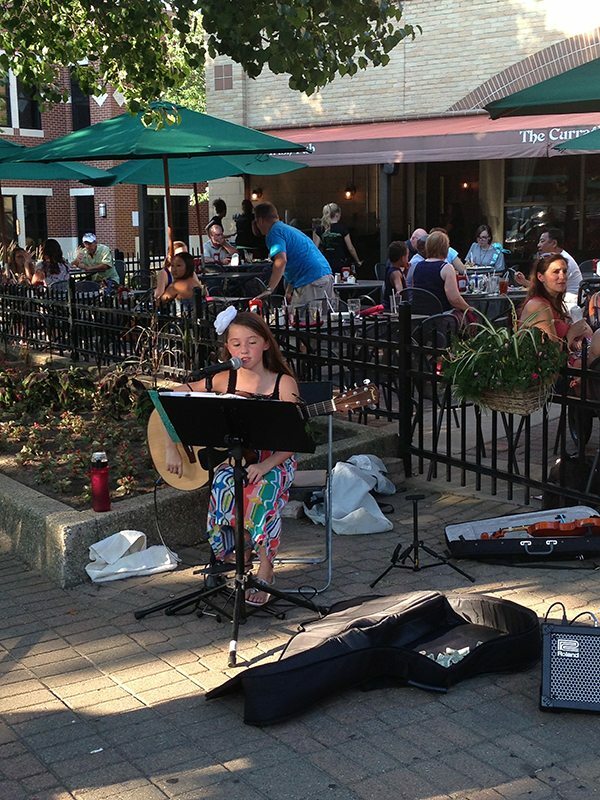 Holland blocks off Main Street once a week for an absolutely blast of a night with live entertainers. From musicians to comedians, to sculptors, gymnasts, etc. so many talented artists come to Holland to perform and share their talents with Holland locals and visitors. This is a free night of entertainment and was so much fun! My kids were pretty much 100% happy playing in the sand and the water at the lake. That’s what I loved about Holland…if we wanted to do something, there was plenty to keep us busy but we could also just lounge around and relax and feel like we were still getting the most from our vacation! 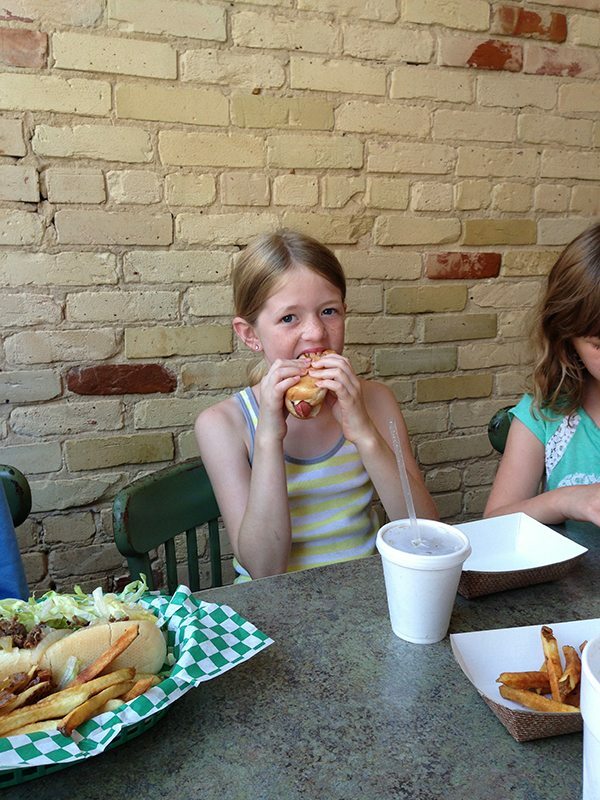 Where Should I Eat in Holland, Michigan? There are a couple places in Holland that I still crave today, almost a year later. Here is a list of some of our favorite places to eat at in Holland! Captain Sundae We visited Captain Sundae every evening but one while we were in Holland. If you love ice cream sundaes, this presidential loved and adored ice cream shop is for you! 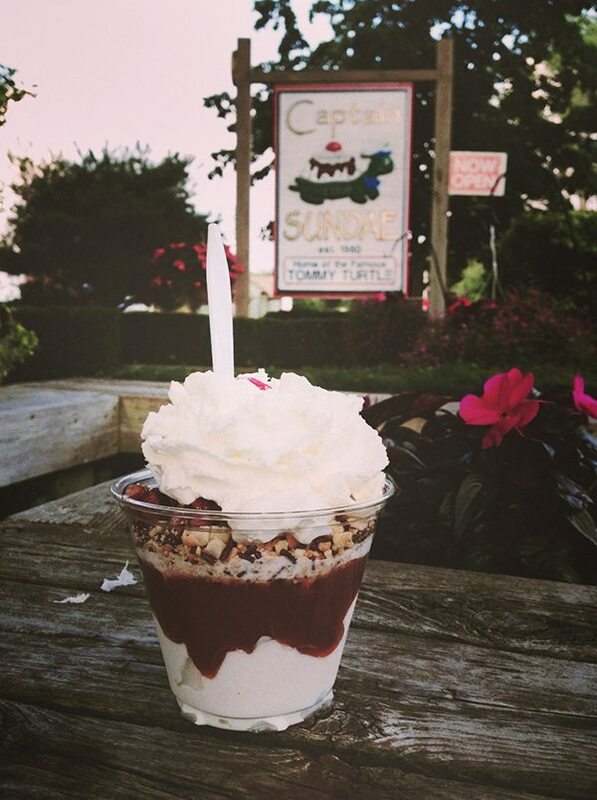 Make sure to ask them for extra “Captain Crunchies” on your sundae! DeBoer Bakery We had breakfast or brunch at DeBoer’s just about every day when we were on vacation in Holland. 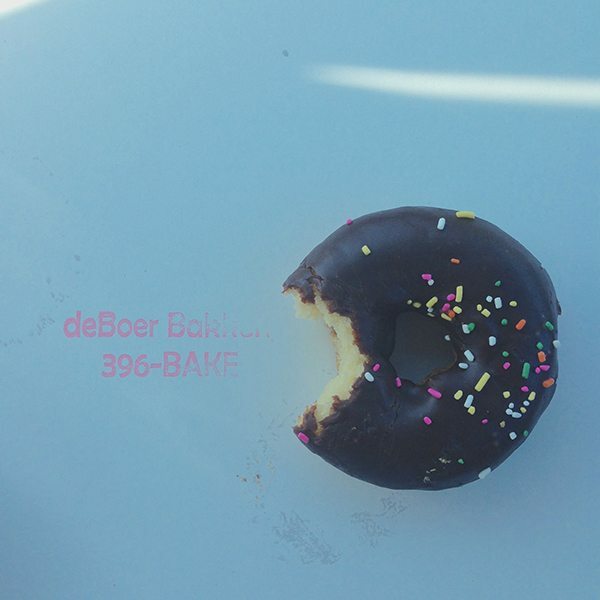 DeBoer is a dutch bakery with fresh bread, pastries and other baked goods. They also have a restaurant space with a menu full of incredible choices. Make sure when you go to get one of their freshly made English Muffins, a carmel latte and don’t leave without snatching up a dozen doughnuts. One will not be enough! I wish they delivered to Kansas! Fricano’s Pizza This was another recommendation from my friend, Sheila over at Eat2Gather. 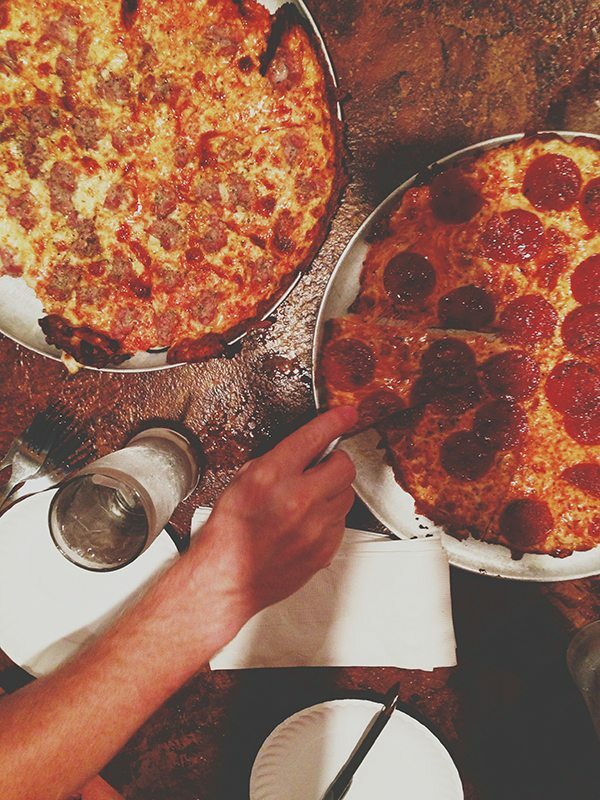 She said “Either you’ll love Fricano’s or you’ll hate it.” Fricano’s carries what I would consider extra thin crust pizza, and we LOVED it. If you are looking for a place where “everybody knows your name” Faicano’s is it. Every person that walked through the door seemed to be best friends with the others. It’s definitely a local hangout – but even visitors are welcome! Boatwerks Waterfront Restaurant This is where we ate when we wanted a more “upscale” meal. 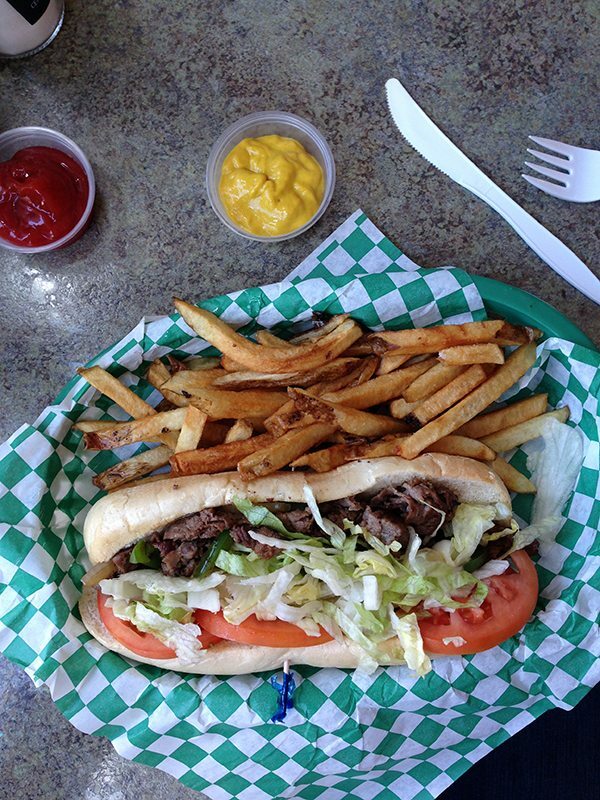 Their menu encompasses steak, seafood, burgers, sandwiches, salads… just about anything you could want. The food was amazing, but the waterfront view was even better! You can sit outside on their expansive dock, or sit inside and still have great views of the water. It’s a little pricer but was well worth it! New Holland Brewing Company If you are a fan of craft beer, you must check out New Holland Brewing Company. Located right downtown, this was a great lunch spot to duck into on a hot day. The kids loved their food, Nick and I loved ours, and we enjoyed a few beers and cocktails as well! 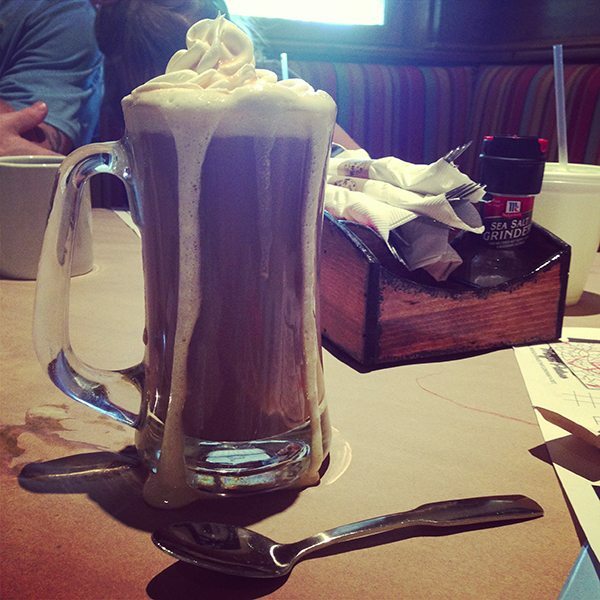 The atmosphere of New Holland Brewing Company was really great as well… fun and laid back, great for the whole family! So, there we have it! I want to give a special shoutout to my friends Sheila, Liz, Rachel and Rebecca for helping us to plan our Michigan vacation! 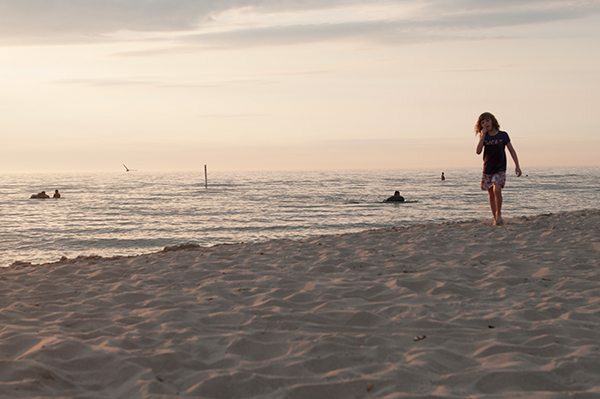 Visiting Holland, Michigan was one of the best vacation decisions we’ve ever made. 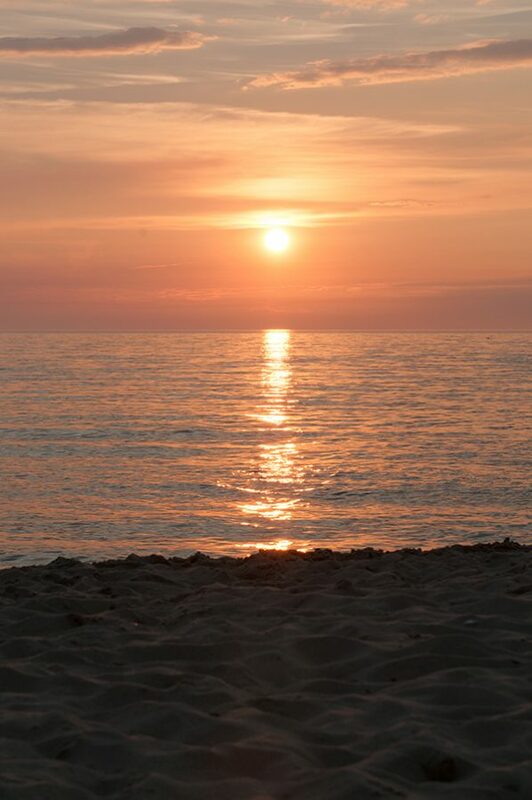 You know if by the end of your week you have alerts set up on Realtor.com for possible summer houses that might come available, you really love a place. I hope you’ll all get the chance to visit Holland some day. 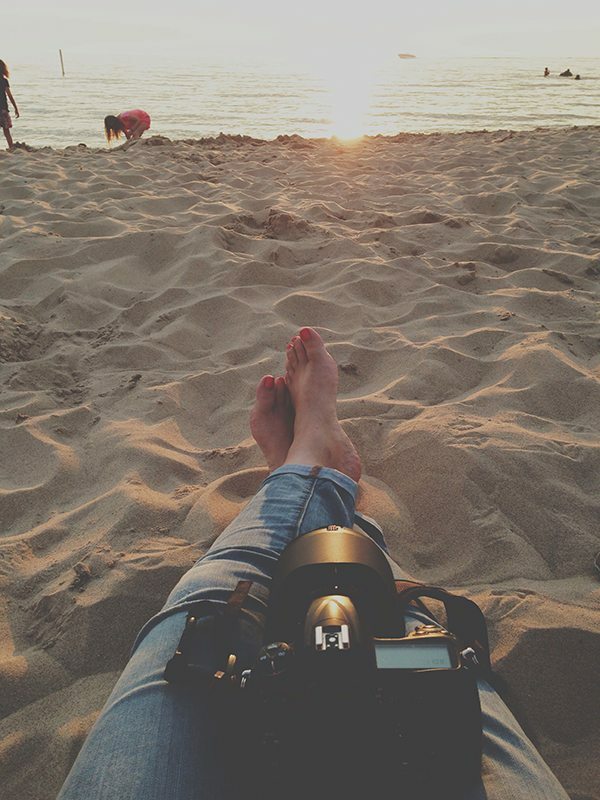 In the meantime, if you have any questions about planning your own Holland Vacation, just let me know! 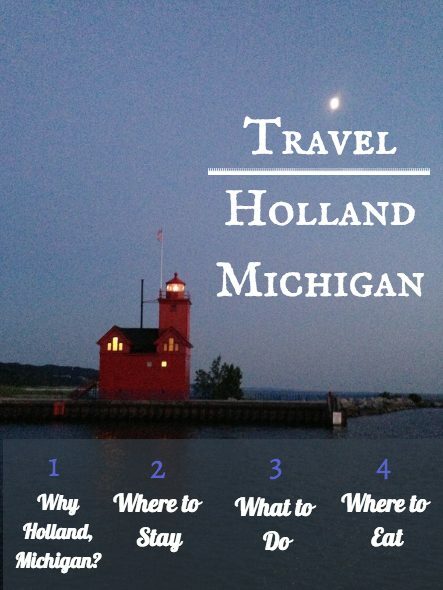 I’m also in no way affiliated with the Holland, Michigan tourism board, but their website is really a great resource, especially their downloadable visitors guide. Check it out! I love how gorgeous this is, and within driving distance! You captured the trip so well and I can’t wait to go there myself! You must go sometime, Cassie! It’s such a lovely place! LOVE LOVE LOVE this recap! Making me want to take a little drive across the state. 🙂 Next time you come, I’m there for sure!!! Oh this makes me so happy! It is so fun reading about Michigan from the eyes of a non-resident. I must admit, even a Michigan obsessed gal like myself can’t help but take so much of this for granted living here. Thank you so much for visiting and spreading the word about our beautiful little secret. I love that you helped convince us to go! As an ocean girl, I was kind of skeptical but I loved it even better! Plus, it was great seeing you too! 🙂 We loved it so much and I’m so happy you gave us all the info you did to help us make our decision to go there. I can’t wait to go back! Having lived in Holland my entire life it makes me so happy to hear you enjoyed your stay here! We loved it and can’t wait to return! I’m so glad that you enjoyed your time in Holland! I live just south of Holland in St. Joseph, and we love it here! We are close to the beautiful beaches and we love our town. And you’re right, the sunsets are not to be missed! Come back soon!! I’ll have to check out St. Joseph next time too! We can’t wait to go back! I’ve wanted to go to Michigan for ages, this just makes me want to more than ever! The food looks incredible! Looks like you had an awesome vacation! It is such a beautiful place to visit. You should definitely visit there sometime! We would love that! Loved the pictures of your newest house (and the kids would love the pool!) Hope to see you soon! What a seriously stunning place! And so much to do – I had never been to Michigan until last year when I visited Traverse City for a little bit. SUCH a gorgeous state, and I would love to see more of it! Aw, you are making me homesick for my hometown!!! 🙂 Glad you could experience this gem in the heart of the Midwest! We are now living in Turkey so if your food/family adventures bring you to this part of the world, let me know! I love to find kindred spirits in the travel and photography world. Oh wow – Turkey? You are far from home!! SO glad you had a great time! We live in Holland so if you need other tips or info, feel free to contact! I’m definitely adding that to our list of places to go next! Thanks for the recommendation! Glad you had a great time. Next time come out and see Windmill Island Gardens. What a great post! I live in Holland and it’s so fun to read about your perspective! There is so much to see and do here and so many delicious restaurants to enjoy. I totally enjoyed your post! I know zip personally about the Midwest. Michigan should hire you as a media tour director. Fun photos and good food—-perfect mix which equals to FUN. Thank you for sharing. 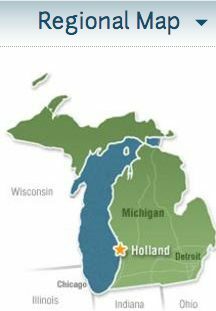 I forgot all about Holland Michigan! I went there as a kid, and remember that we loved it – we also spent a day on Mackinac Island I remember that being really cool too! if you haven’t been, maybe check that out next time too! I love reading this Kristen. We too have wanted fun places to go for summer vacation when our inspiration is lacking and find often these types of trips have so much more to discover than imagined. It seems like a great jaunt! I very much appreciated, being able to consider, what you had to say here and, I’m keen to see what other folks have to share.